Most moms and dads make sure their child brushes their teeth. They do their best to limit candy and sugary drinks. And they make sure their son or daughter consumes adequate amounts of calcium and Vitamin D. Some parents go even further and limit between-meal snacks. Despite parents’ best efforts, the Pediatric Dental Center treats young patients daily for tooth decay in Burlington. Parents should be aware that there are four additional weapons for preventing cavities in children and adolescents. The first children to benefit from dental sealants are in their fifties and sixties now. Since then, dental sealants have proven to be effective at minimizing pit and fissure dental caries. Resin dental sealants are applied by your dentist. The material bonds to the chewing surfaces of the back teeth, safeguarding the pits and fissures from decay. Some Kentucky dental insurance providers cover dental sealants. 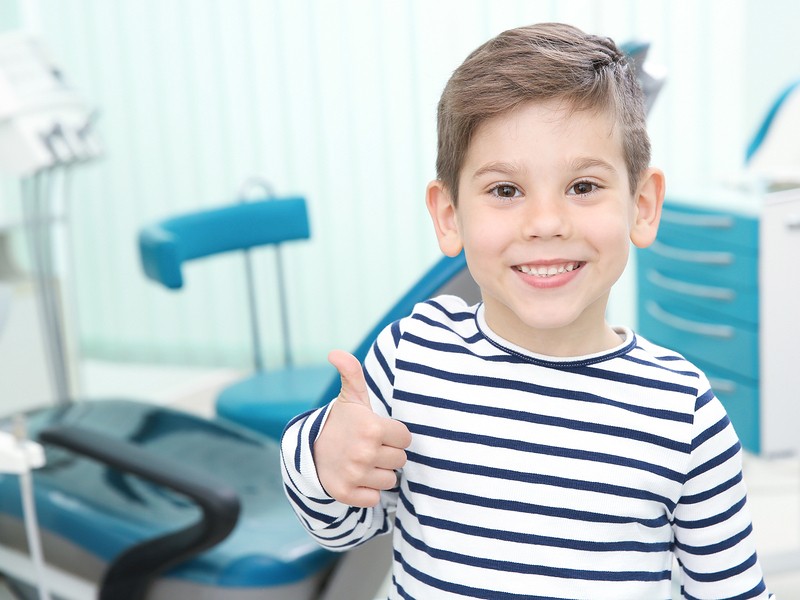 Check with your dental insurance provider if you decide to get them for your youngster. Fluoride supplements help strengthen still-forming teeth before they appear. Note that if you have fluoridated water, your pediatric dentist may guide against taking additional fluoride in supplement form. If your child is taking fluoride supplements, is an oral rinse redundant? Actually, no. Fluoride supplements help strengthen teeth that are still forming, but a fluoride rinse helps teeth that have already come in. Make sure you pick one specifically designed for children. Products labeled as a mouthwash may not contain fluoride. And they probably contain alcohol. Oral rinses work best when children and adolescents swish after they brush and floss at night. The rinse should be the last substance to make contact with teeth before bed. This helps teeth re-mineralize during sleep and prevent tooth decay in Burlington. Dental cleanings remove plaque that can’t be brushed away. Kids who receive twice-a-year teeth cleanings are less likely to are plagued with cavities, infection, or gum disease.